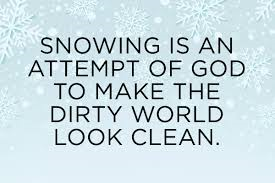 “Snowing is an attempt of God to make the dirty world look clean”. One- Liner Wednesday is hosted by Linda G. Hill. 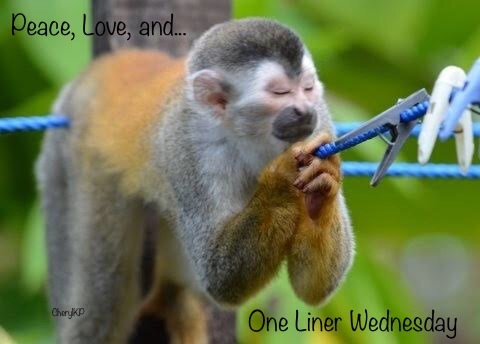 This entry was posted in one-liner wednesday and tagged #1linerWeds, Linda G. Hill, one-liner wednesday, quotes, winter, wordpress, writing prompt. Bookmark the permalink. The cold I can deal with, its this ice and snow that I am sick of.